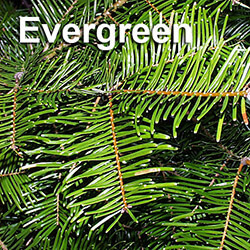 During construction or remodeling, it is important to protect big trees and shrubs from construction damage. Broken branches, torn bark and other types of wounds can weaken trees and make them more susceptible to disease. Root damage can prevent the tree from absorbing water and vital nutrients. Changes in grading can have an adverse impact of the health of your plants, as well as excavation work around the building. A plant’s health can also be impacted by the addition of sidewalks, driveways and patios. It can take many years before any damage from construction becomes apparent. 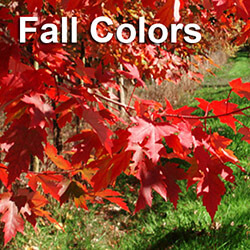 Early leaf dropping, leaf yellowing, wilting, fewer leaves, and dead branches, along with changes in flowering and seed production, can be signs of plants that have been damaged during a construction project. Before your construction project begins, conduct a thorough inspection of the foliage on your property. 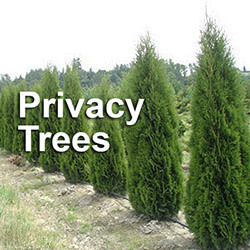 Determine which trees and shrubs you would like to protect. Direct foot traffic and equipment routes away from the foliage with fencing and signage. Make sure your barriers also protect the plant’s root system. If you are intending to plant new trees and shrubs after the project is completed, you can protect the soil from damage with layers of wood chips. The chips will help prevent soil compaction, which can suffocate roots. In some cases, the extent of the project may require the site to be cleared. Site clearing can result in the loss of valuable and irreplaceable plants. 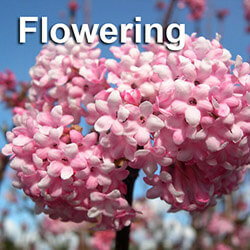 It can also cause damage to remaining foliage that lose their sun and wind protection. An often overlooked solution to site clearing is removing and storing trees and shrubs on a temporary basis until the construction project has been completed. 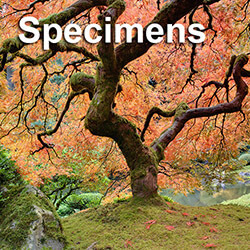 Our company recently retrieved six large trees and a variety of shrubs, including large Japanese maple dissectums, large lilac trees and a large specimen azalea, from a neighborhood property under development. Several pieces of equipment were used to gain access to the property and trees. After carefully preparing the plants and trees for moving, we brought them back to our nursery for storage. With proper care, the plants are able to remain in storage for up to three years. When the construction project is finished, the trees and shrubs will be replanted. Transporting trees that are large can require several people and various types of equipment. Properly preparing the root ball before the move is critical. Root balls need to be professionally dug, wrapped and drum laced correctly to ensure survivability. Depending on the size of the tree, root balls can be 15 feet or more in width and over 5 feet deep. After wrapping, the root ball needs to be kept moist. Once the tree is replanted in its new location, it is critical that the tree get automated drip irrigation for a minimum of a year. 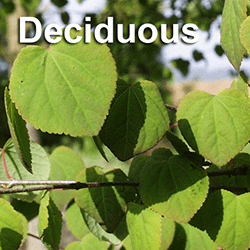 If you’re planning a residential or commercial construction project and would like to save the trees and shrubs nearby, removing and storing them may be one of your best options. Contact a big tree specialist to get valuable advice on how to preserve and protect your landscape before the project begins.